For Mike Birky, coffee was not a lifelong passion, but an eye opening experience that started in Asia and has grown since 1989. After traveling with the military to three other continents and consuming many different coffees, Mike has been dedicated to finding the best coffee for himself. That search brought the opportunity for the retired military veteran to open Cactus Creek Coffee with two other families in 2004, delivering customers the freshest coffee in the North Carolina Sandhills. In Aug 2006, Mike Birky became the sole owner. 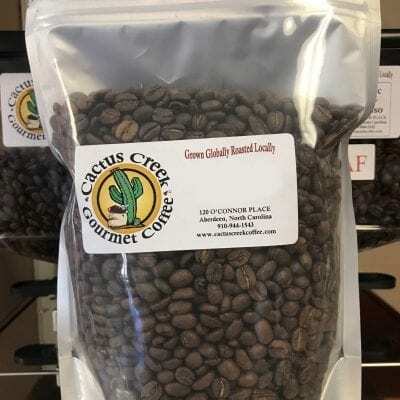 Cactus Creek delivers freshly roasted coffee to many commercial customers in addition to internet and retail coffee sales. 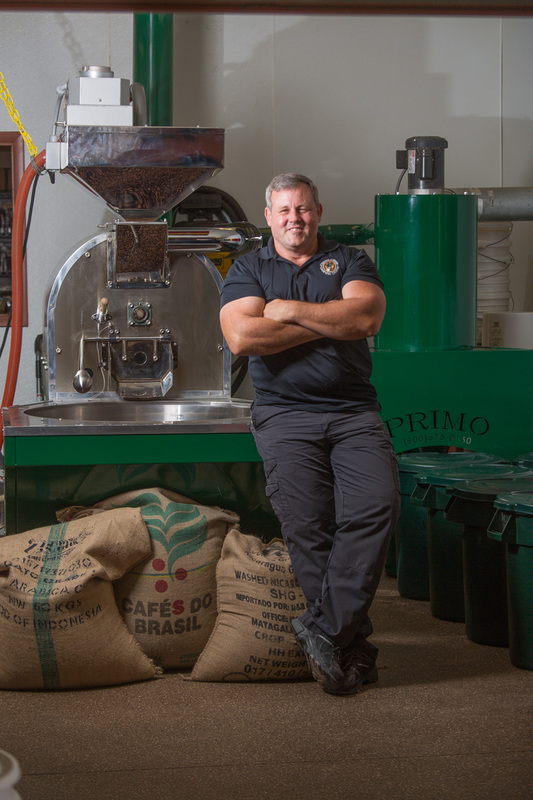 As a wholesale roasting business, Mike and his team emphasize the importance of assisting small coffee shops, locally owned businesses and other commercial customers to find success with multiple revenue streams, product offerings, and cost accounting. Focusing on the customer’s needs has been the key for success for both his customers and Cactus Creek. In the near future Cactus Creek Coffee is planning on expanding the warehouse operation with an 8100 sq. foot extension of the business. Mike and his team have been honored to support the men and women of the Armed Forces by sending multiple care packages overseas and supporting the first responders in the Moore County region. Whether supplying coffee to wholesale customers all over North Carolina or brewing up a cup at his Aberdeen retail location (open weekdays and Saturday) Mike Birky and Cactus Creek Coffee aim to deliver unparalleled freshness, quality, innovation and customer satisfaction.